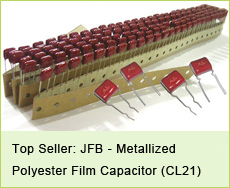 jb Capacitors Company sells high quality and quite competitive prices for Motor Capacitors JFS-23, JFS-24, JFS-25. 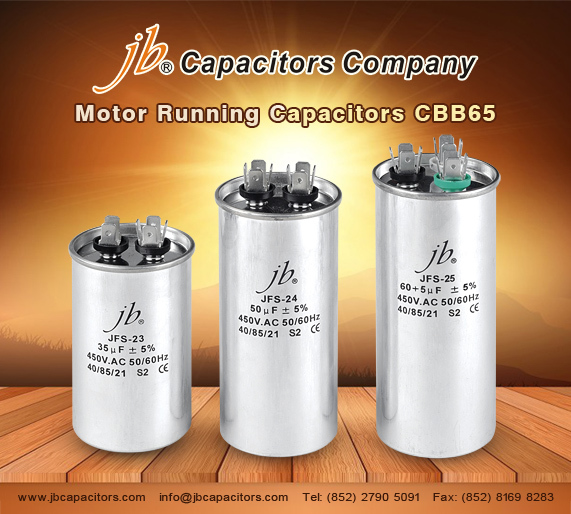 jb Motor Running Capacitors CBB65 is equipped inside with reliable explosion-proof equipment and highly safe, good stability, resistance the impact of current ,overload and strong. By vacum impregnation with aluminum package, it has good self-healing characteristic and long life-span. 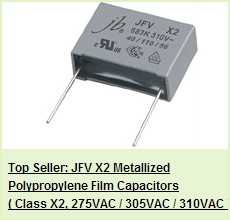 Motor Capacitor is famous for low dissipation factor, lower temperature rise and high reliability and durability. 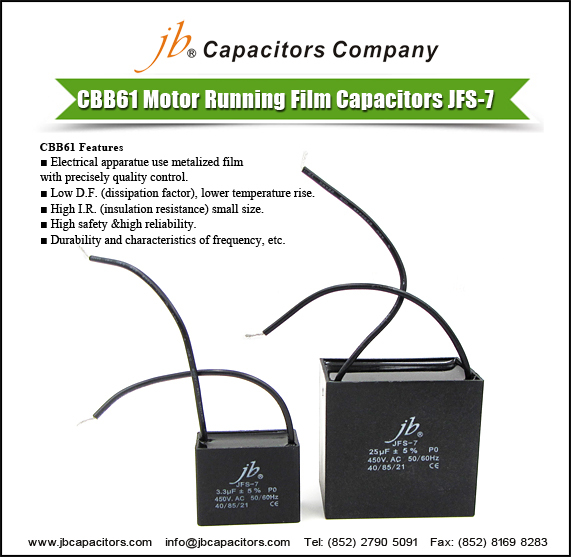 Welcome to try jb CBB61 Motor Running Film Capacitors JFS-7 Wire and Box Type. It is a good choice for you. Application: ceiling fan, exhaust fan, dynamotor, home appliance etc. 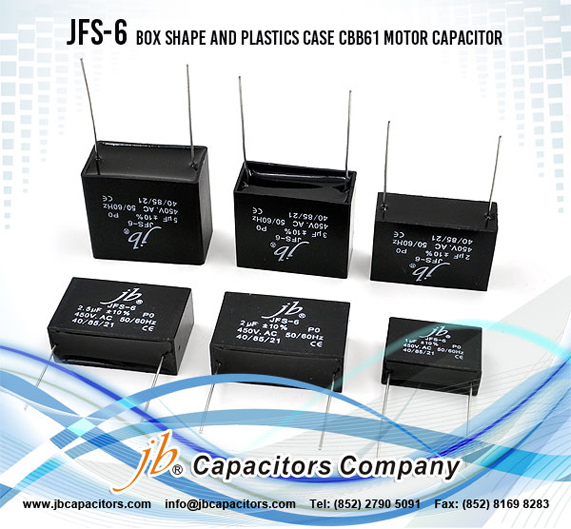 Motor Running Film Capacitors JFS-7 can be used in an electric motor under lower starting electric current, can obtain higher torque. It is widely applied in single phase. 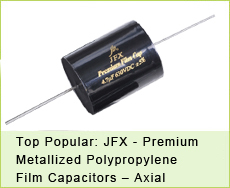 Should you wanna know more about JFS-7, please visit: http://www.jbcapacitors.com/Plastic-Film-Capacitors/JFS-Motor-Capacitor.html. 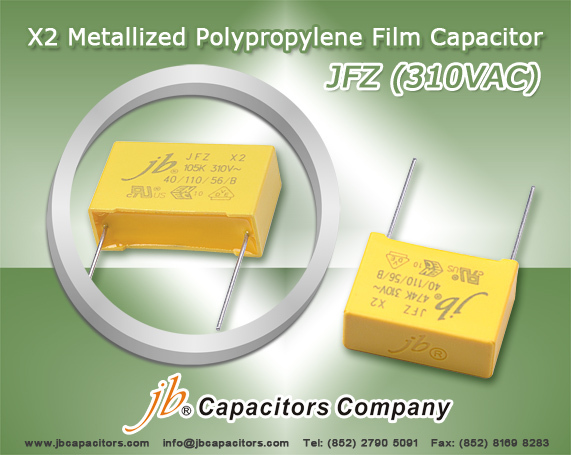 As you know, our JFZ X2 MKP Capacitors are very hot in current market, many customers confirm orders now, do you know why? Here we would like to share you more advantage about this series. ★ Short delivery, free samples, some popular items are stock available. ★ Very competitive price with VDE, ENEC and UL approvals, high quality approved by Bosch, Linak, Emerson etc.... big project before. For information, please send inquiry to our sales at once, thank you! 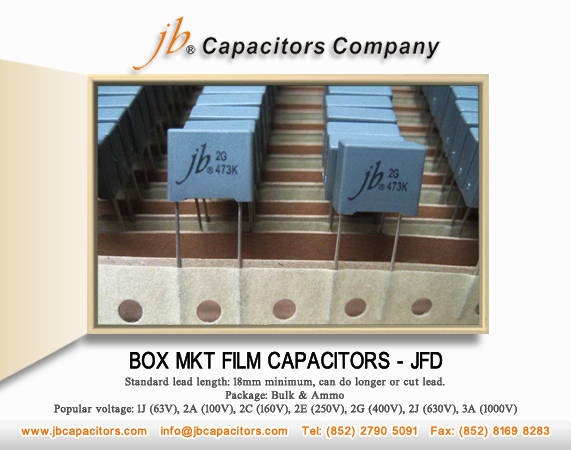 jb JFD box MKT film capacitors, do you know it? good prices with excellent and stable quality. Its box technology and small size make it's more easier for your PCB assembly. Standard lead length: 18mm minimum, can do longer or cut lead. 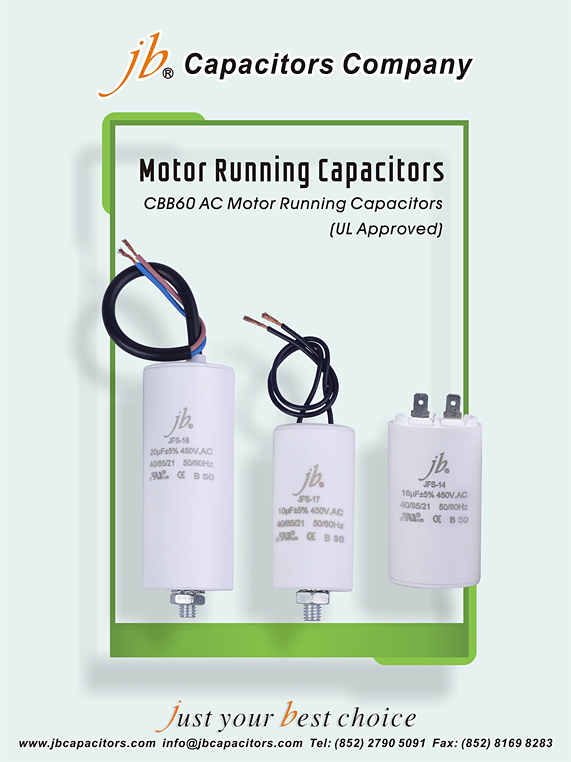 When talking about motor capacitors, the first idea come into your mind is some overseas brand, such as Epcos, AVX and Kemet. HongKong brand " jb " also offers a wide range of products for motor start and run applications in plastic and aluminum cans. JFS - 6 is one of the most popular items in our production line. 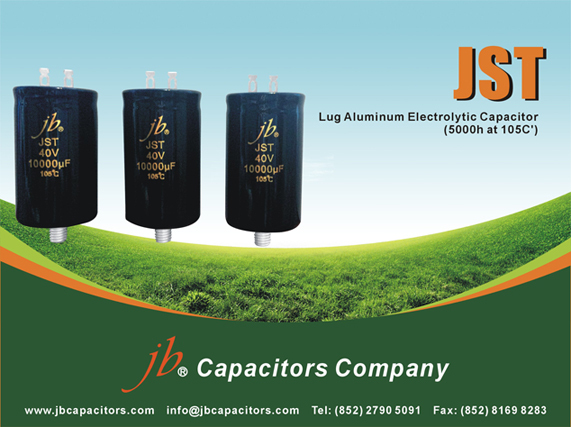 The capacitors described in the current catalogue are specifically designed for the start and the run of single-phase electric motors. 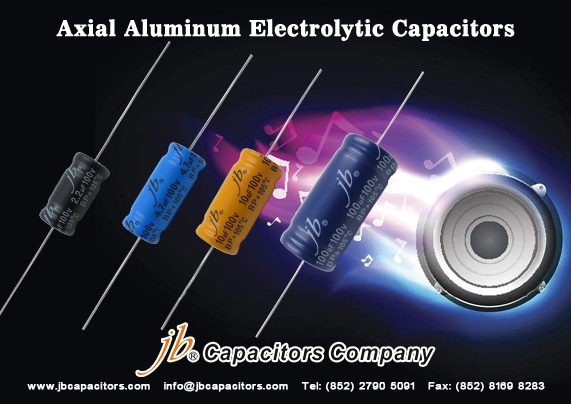 Usually the capacitor is connected in series to an inductive winding into an auxiliary circuit for a single-phase motor or in parallel phase/phase into three-phase motors when powered by a single-phase circuit. 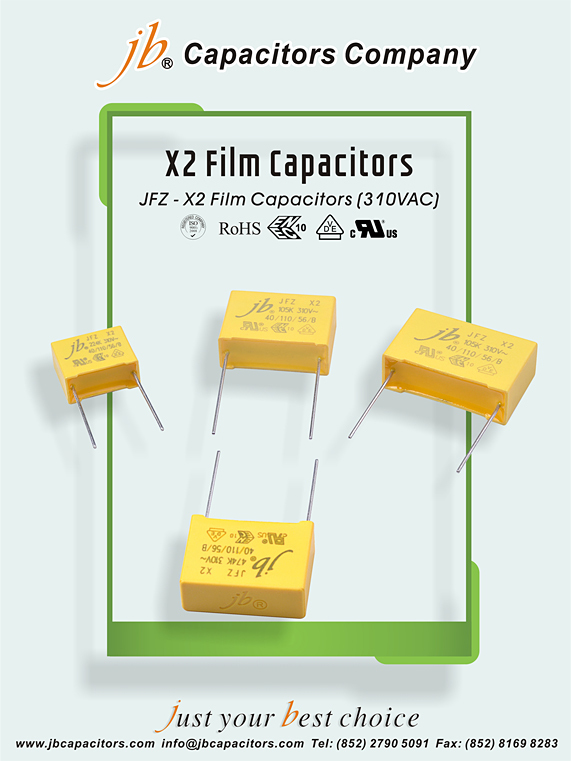 (P2) the capacitor has been designed to fail only in case of circuit cut-off and it is protected against fire and electrocution risk. (P1) the capacitor can fail either by a circuit cut-off or by a short-circuit and it is protected against fire and electrocution risk. 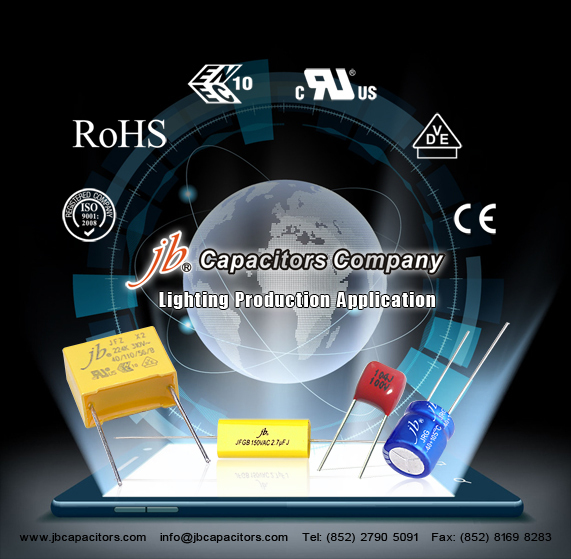 (P0) in case of failure, the capacitor does not have any particular protection.